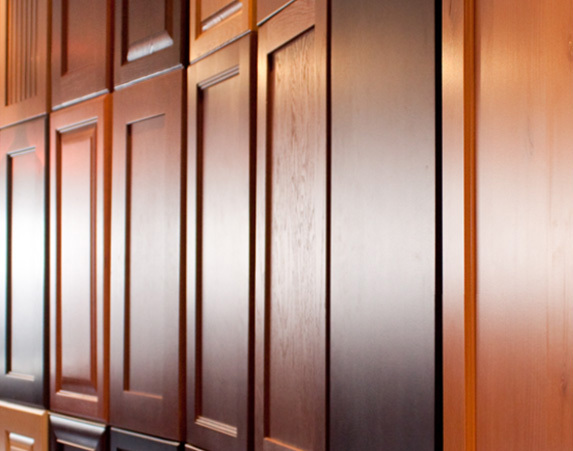 We carry a limitless array of cabinet choices to cater to any and all design styles and budgets. We invite you to visit us at our centrally located showroom for a full experience of our Calgary kitchen cabinet lines and selections. We offer a wide array of traditional, transitional and contemporary styles to accomplish your vision.